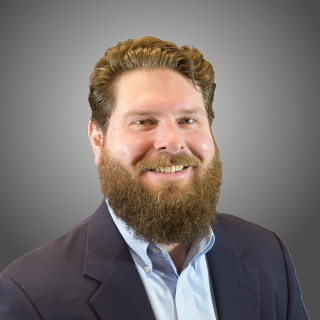 Nick Saddleton Named DRI's March Employee of the Month - Direct Recruiters Inc.
DRI is glad to announce our March Employee of the Month, Nick Saddleton! Nick is an Executive Recruiter on the Automation, Robotics and Controls teams. He is a very diligent worker and completed all of his goals for the quarter, in addition to regularly helping out his team. As someone who exemplifies all of our core values, we are happy to honor Nick with our March Employee of the Month Award!